It has been in development for years, but the adaptation of Eoin Colfer’s fantasy series Artemis Fowl has finally just got some serious movement. Director Kenneth Branagh has assembled a full cast for the film that includes some familiar faces from his past works, along with a newcomer to play the title role of the intelligent 12 year old criminal mastermind. After searching over 1200 candidates for the role, Branagh has chosen Irish actor Ferdia Shaw for the role of Artemis Fowl. This will mark Shaw’s onscreen debut. Shaw portrays the criminal mastermind as he discovers the race of fairies living underground, attempting to extort them of their gold in order to search for his missing father. Joining Shaw is two of Branagh’s Murder on the Orient Express co-stars, Judi Dench and Josh Gad. 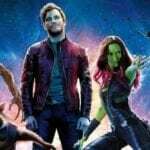 Dench, who was rumoured to be joining the film in September, will portray Commander Root of the LEPrecon, the fairies law enforcement, while Gad will play Mulch Diggums, a kleptomaniac dwarf who works both for the LEPrecon and himself. Lara McDonnell (The Delinquent Season) has been cast as Captain Holly Short, a young elf who gets kidnapped by Fowl, and Nonso Anozie as Artemis’ faithful and dangerous bodyguard Butler. Anozie was also directed by Branagh in Disney’s live action Cinderella. The first book in the series saw Artemis take over the Fowl criminal empire after his father’s disappearance and attempt to steal gold from the fairies in order to find his father. The film will be based off the first two books of the series, Artemis Fowl and Artemis Fowl: The Arctic Incident. Branagh directs from a script by Conor McPherson. 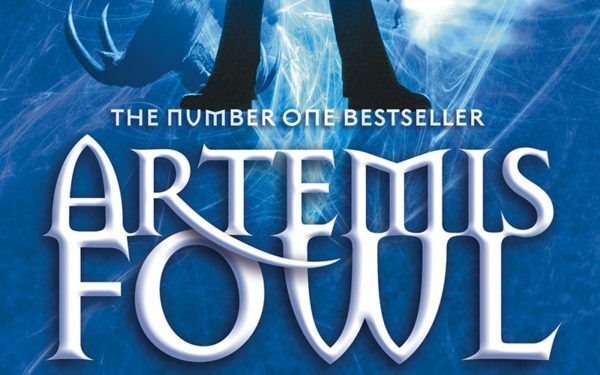 Artemis Fowl will be released August 9th, 2018.